While Merriam-Webster defines a leader as “the person who leads or commands a group, organization, or country”, we can all agree that in the past few decades, its become a lot more than that. Leadership has become a mindset that is praised in most every field of work. Even more recently, leadership has gained influence in the context of an individual’s personality. We’ve compiled some great stories and influences that can easily be applied to your day to day routine or leadership development journey that enables you to create broader change. Sit back, but don’t relax. Prepare to be inspired. 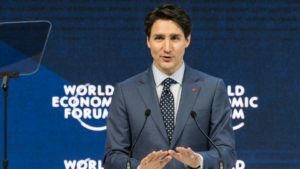 Enjoy 13 minutes of suave feminist politics as Justin Trudeau addresses Davos at the World Economic Forum. The Canadian prime minister informs the public of the integral role women play in society. The reason we like to include this at the top of the list is how Canadian politics and their cultural attitude towards women has been translated into the public. First, Canadian universities have very progressive women’s activist groups and women’s communities are prioritized in most fields of education. It’s proof that Trudeau and the Canadian government mean business, and that government has impact on cultural shifts towards inclusion. As a Leader and Prime Minister, Trudeau is using his platform for good, and the next generation of Canadian women have a voice because of it. Lastly, note his authority and compassion throughout; these can be tools you use as a leader in your community. 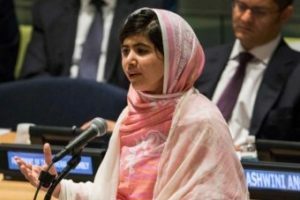 Malala Yousafz ai is the selfless and young Pakistani girl who stands up for children’s rights. I think that there is a few really powerful things we can learn from her in becoming leaders in our own right. First, Yousafz inspires a sense of intention that makes us question our own; she has a passion for children’s rights that she knows is beyond her, but that doesn’t discourage her from trying. In addition, she exhibits the forgiveness and compassion that is a maturity most people don’t ever figure out. In conclusion, Malala uses her platform that she acquired with the utmost act of bravery to speak for voices that cannot be heart, in the name of universal peace. The speech caused me reflect and evaluate why I try to lead, is it for a cause bigger than me? Is it for status? I urge you to do the same in your leadership development. 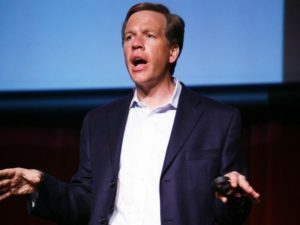 David Logan addresses University of Southern California at a TEDx talk to preach about a very important component that isn’t always brought to mind when one thinks about in becoming a leader; others. 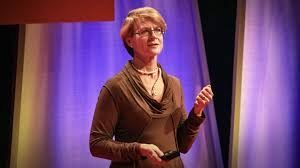 Then, he employs the natural “tribe” creating process that humans socially undergo to teach how individuals can be leaders by advancing the group, or tribe, or “nudging them forward”. In addition, Logan defines the potential influence of a group of people who share a similar passion and calls individuals to recognize, mindfully, how they communicate with their tribe in efforts to improve the human condition universally. Failing publicly can be liberating. It’s not enough to be the squeaky wheel. Know how to shape public opinion in the internet age. 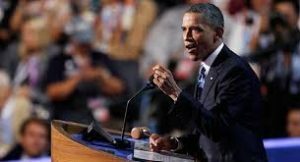 A you can see, Obama inspires listeners to stand up for a cause and affect real change and provides insight on the tools to do it. He holds a place on Google’s list of Top Orators, so it’s worth the watch. When J.K. Rowling gave the Harvard commencement speech in 2008, she focused on the power of failure with a humble wisdom and authenticity. In doing something worthwhile, failure is inevitable at some point. 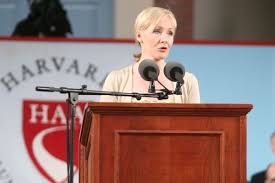 Next Rowling comforts us (or really, the Harvard graduates) in that inevitability and brings to light the role creativity plays in rebuilding one’s life after that failure. It had very much the colloquial spirit of being at “rock bottom”; where Rowling had nothing left to lose. And at this place, she indulged her failure to emerge with creativity and build the Harry Potter series. Failure is often recognized as in integral ingredient in leadership development, where one can improve. Lastly, she bravely credits her accomplishments to failure, from that, we should learn how to turn our failure into accomplishment.